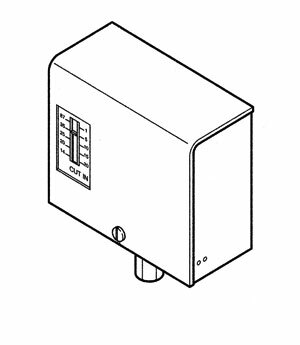 The switch is used to provide high and low signal alarm. 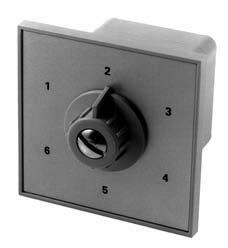 Two independently adjustable SPDT switches provide 3 to 15 psig high and low alarm contact capability in this single device. 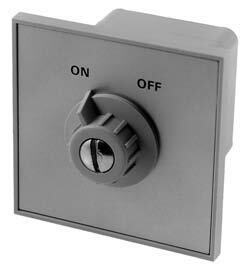 For on-off control of electrical devices such as air compressors, fans, pilot lights, etc., by the use of a predetermined air pressure signal. 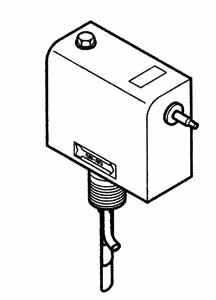 For the proportional pressure control of steam, air, gases, or liquids. The No. FS7-4A is a variation of the No. FS7-4 which substitutes an air valve for the electrical switch. 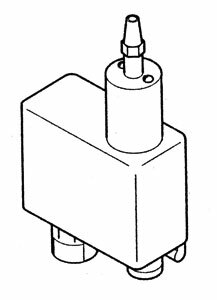 Can be used to control pneumatic operated relays or valves when flow starts or stops. 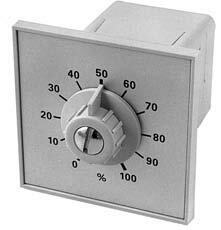 When flow drops below the necessary rate, the air valve opens, bleeding pressure from the control system. 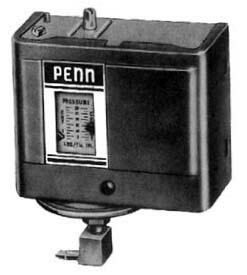 P67 models are used to make or break 1 or 2 electrical circuits using a pneumatic signal. 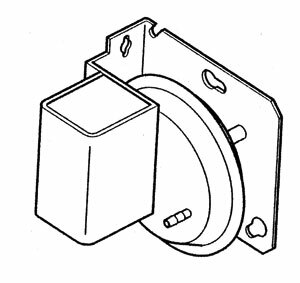 Typical uses include control of fans, compressors, and other electrical devices. 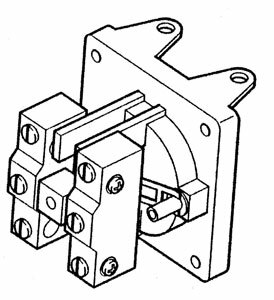 These switches are designed to be compatible with any brand of pneumatic control system. 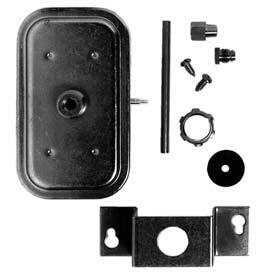 Replaceable scale plates give you a variety of system functions. 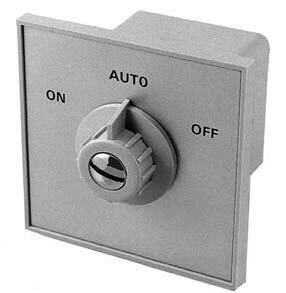 Standardizing on these switches will reduce your costs and help you become familiar with a single replacement for all uses.